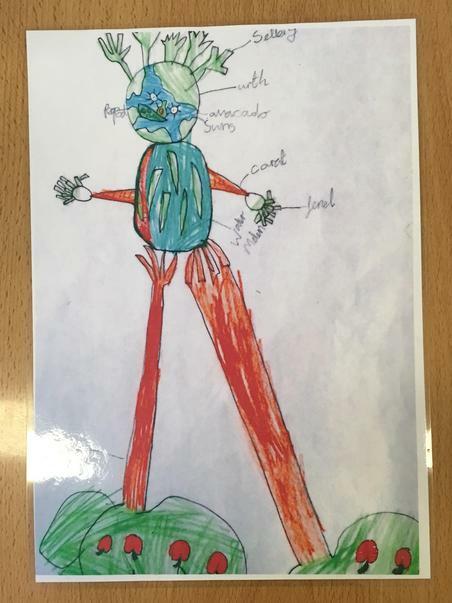 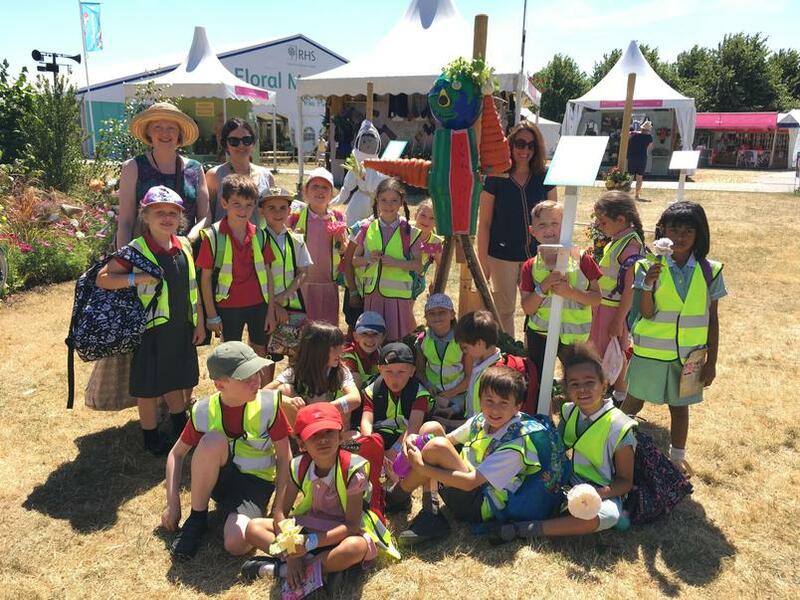 Year 2 pupils designed and created a very impressive scarecrow that was entered in the RHS Scarecrow competition and was displayed at Hampton Court Flower Show. 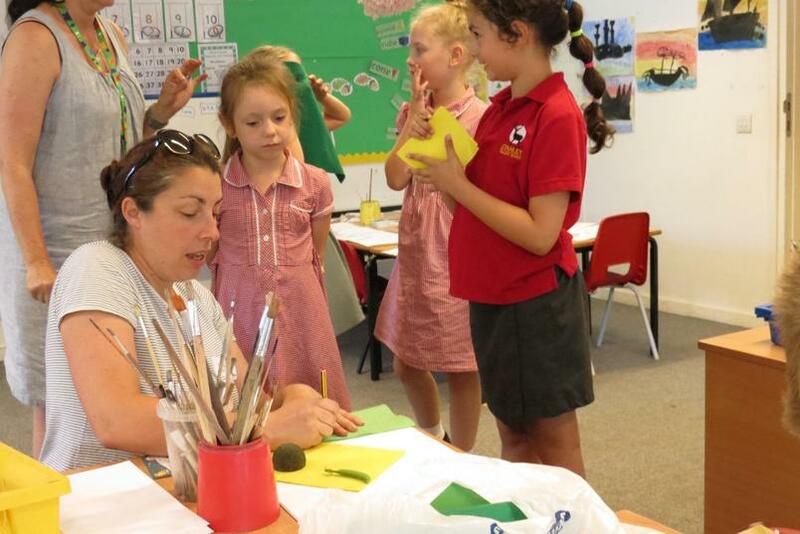 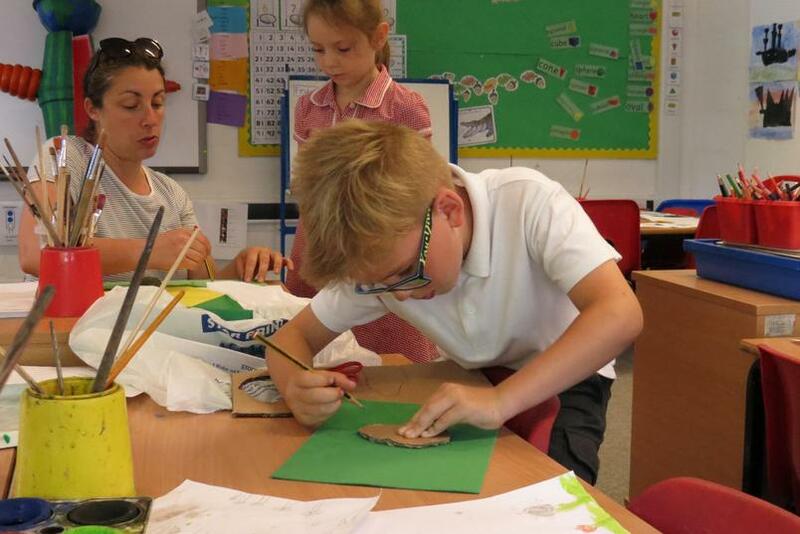 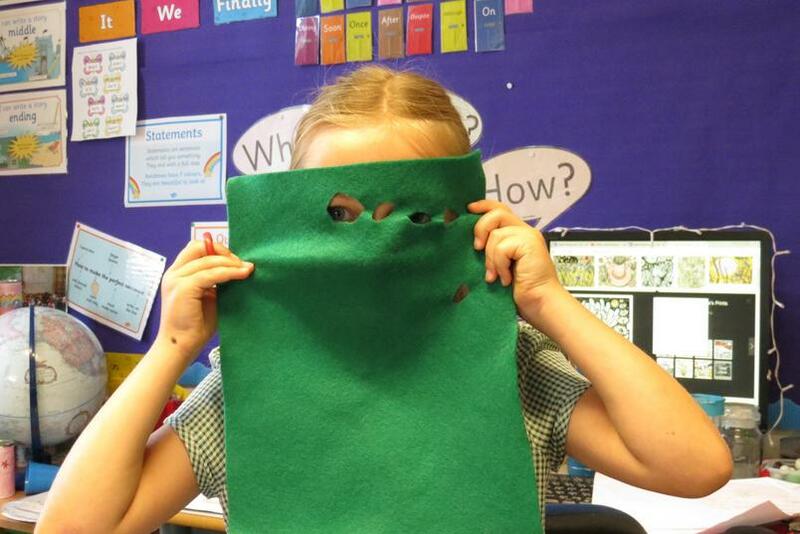 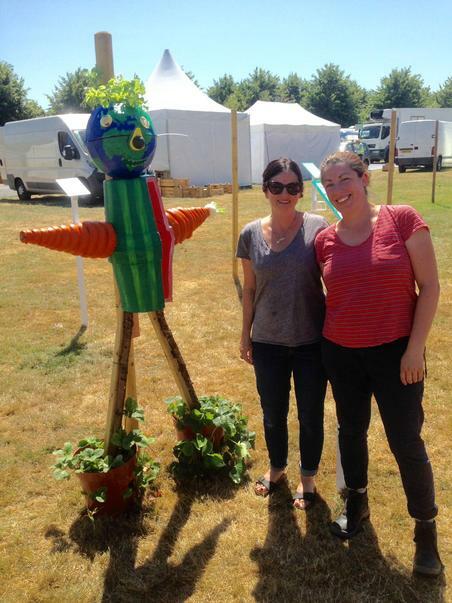 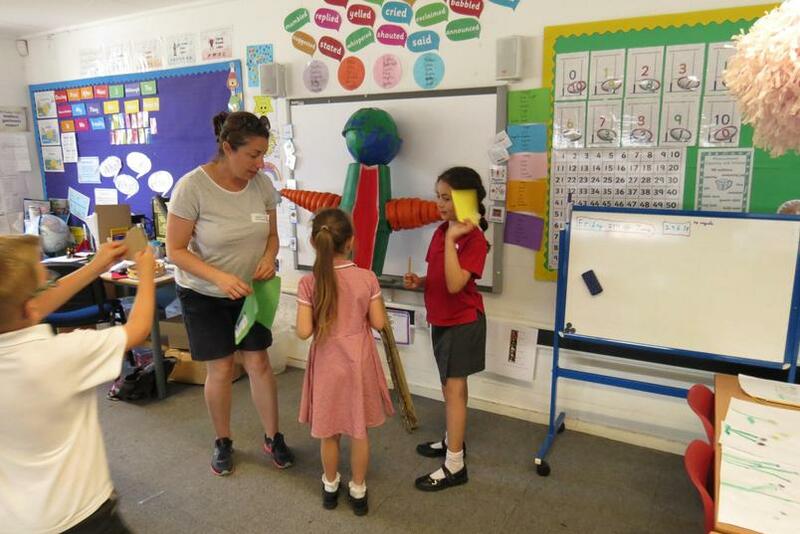 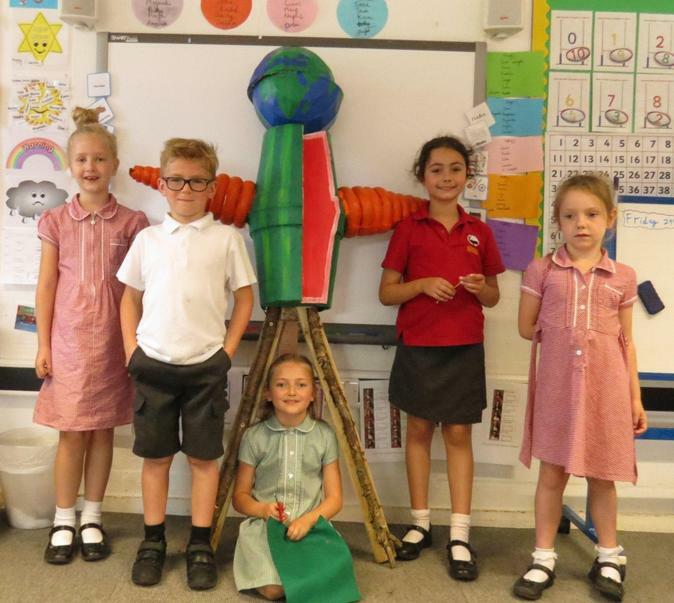 The theme was “You Are What You Eat” and our Scarecrow, who was called Stanley, was designed by Maya B (Oak) who then made Stanley with help from Ivy M (Oak), Eiryn S (Birch), Brogan (Sycamore), Lily May (Birch), Mrs Smith and Sarah Chipperfield. 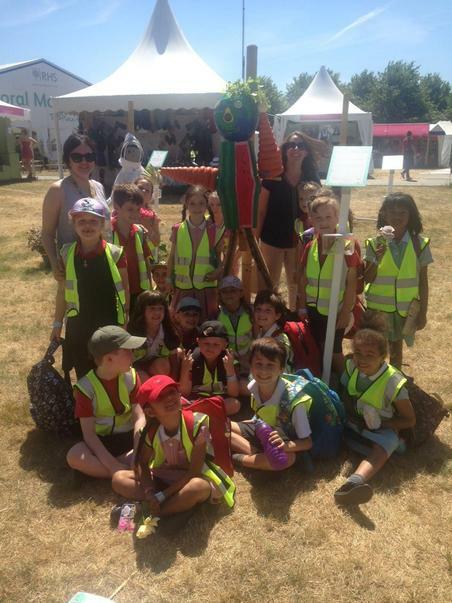 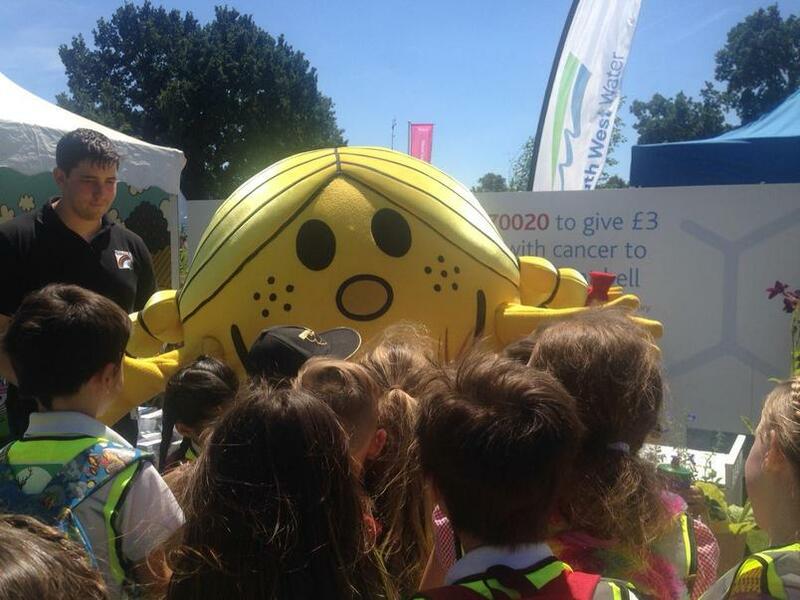 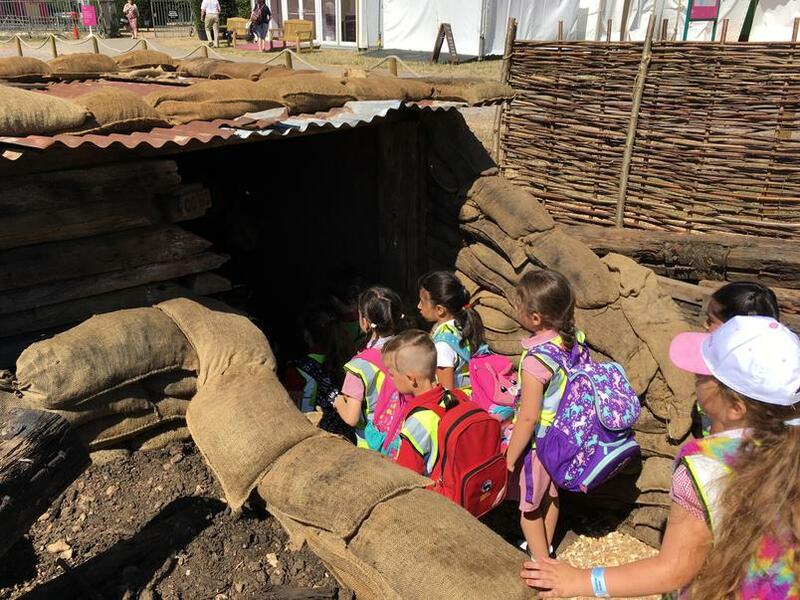 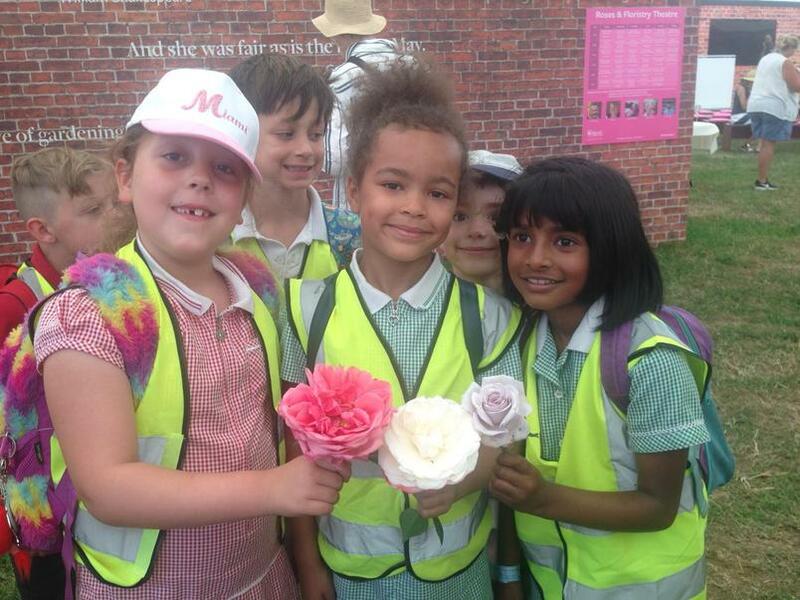 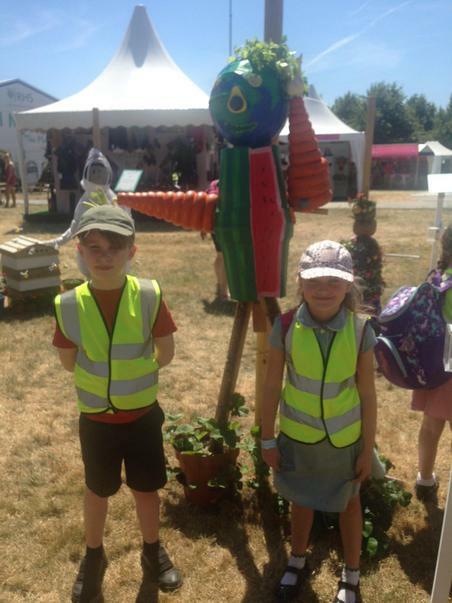 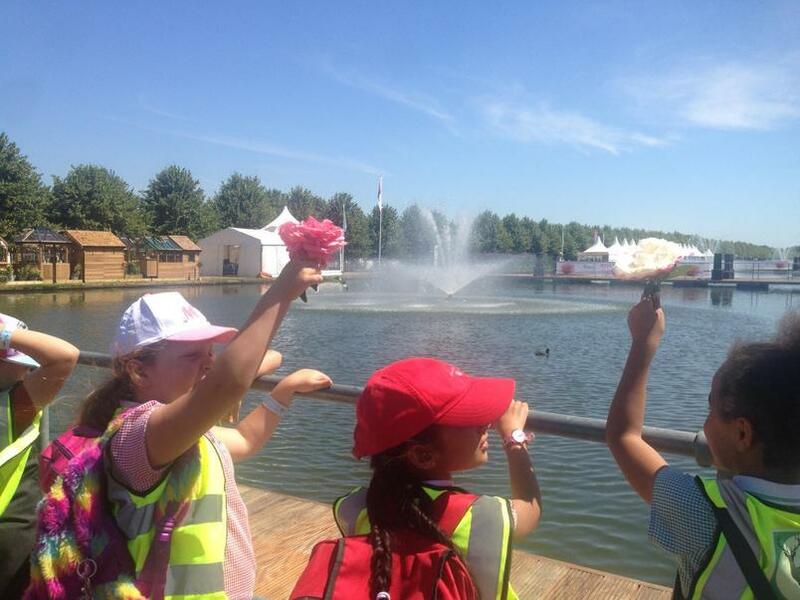 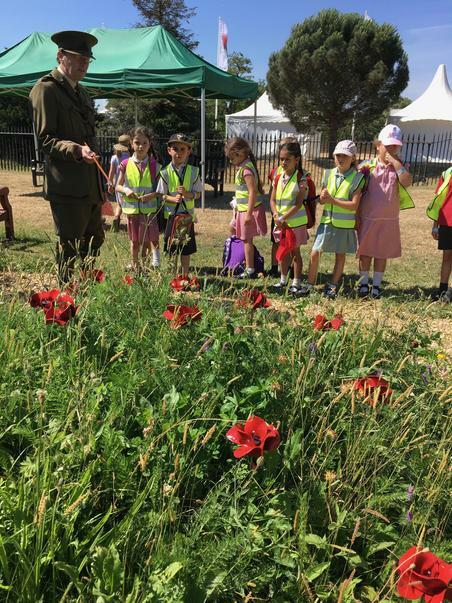 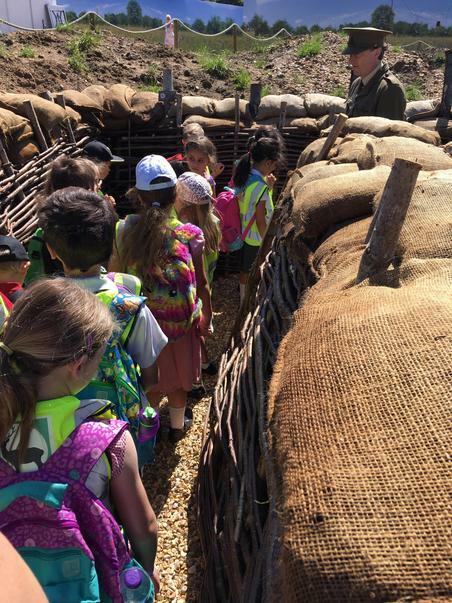 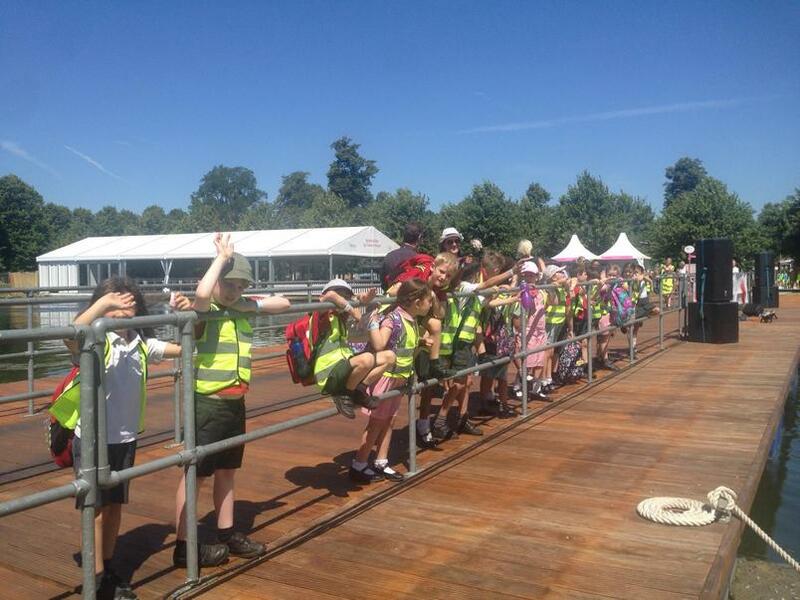 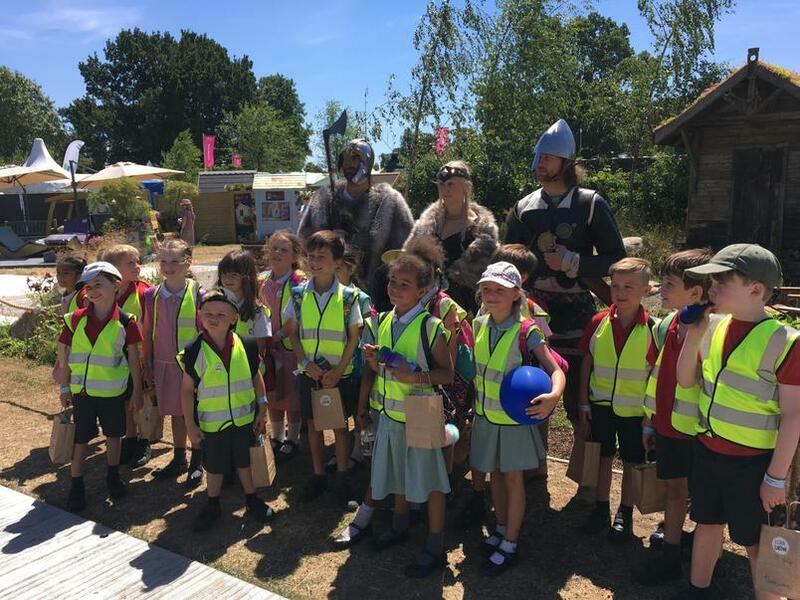 The children visited Hampton Court Flower Show to see Stanley, with his fellow scarecrows, as well as enjoying the rest of the show.